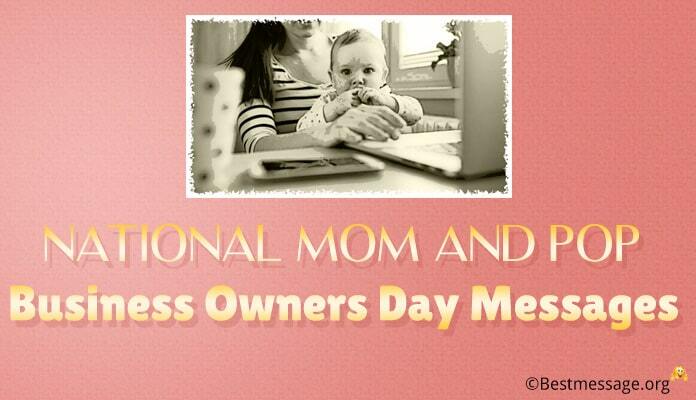 March 29th is dedicated to all the small business owners and is celebrated as National Mom and Pop Business Owner Day. Celebrate this day by wishing small businessmen around you with the best of National Mom and Pop Owners Day slogans, quotes and wishes. 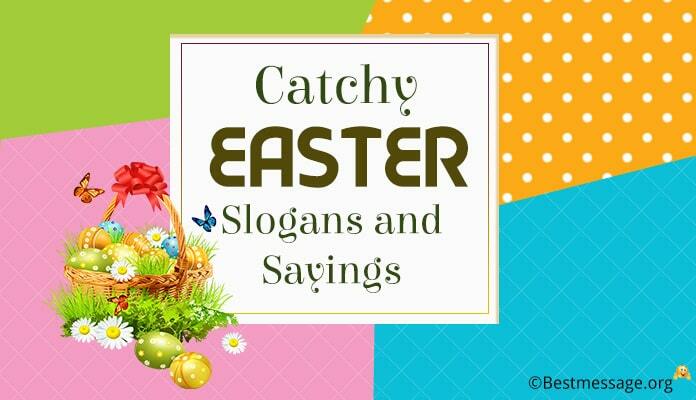 Share with them inspiring Mom and Pop Business Owners Day quotes. With the newest collection of National Mom and Pop Owners Day messages, slogans and wishes, send them good luck greetings to grow.